As a professional Manufacturer,Exporter,Shenzhen Forbetter Gifts Ltd was established in 2005 in China. 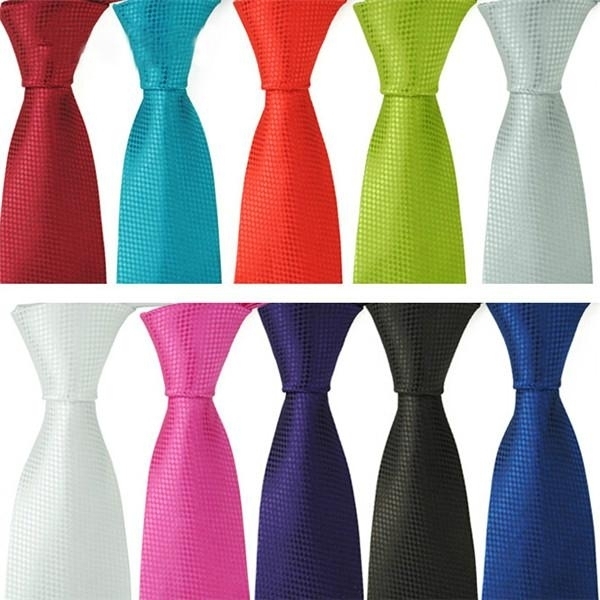 Our main products are Neckties,Scarves,Caps，T-shirts. We are proud of having many customers at home and abroad . We always hope to grow together with our clinets'companies. Our export department is proud of sourcing many products made in China for clients around the world.We know well about factories and markets in China.So we can get low price and control quality for our customers. Top quality products, competitive prices, prompt delivery and excellent service are our priority. When you order any product, please feel free to contact us.